Customer comments about Hardy Hall Restorations. 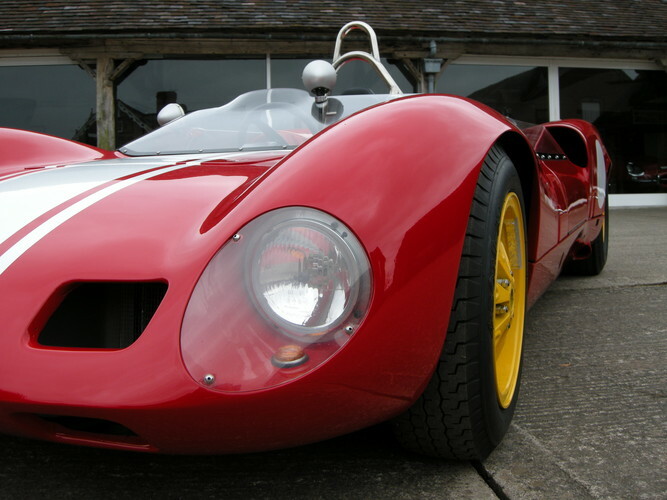 Hardy Hall was chosen by recommendation to undertake a light restoration on our 1964 Elva Mk7S which we imported from the USA. As always with the restoration of a competition car there are always some unforseen complications but these were handled effectively by Jonathan Hall and his enthusiastic team. The high quality of the chassis restoration was complemented by a new paint finish and the completed car is a fine testament to the proficiency of Hardy Hall. The car will be seen running in National and International Historic Race Meetings as well as UK Hillclimbs. In conclusion - Hardy Hall have completed a magnificent but sympathetic restoration of a classic 1960's British Sports Car and as delighted owners we would have no hesitation in recommending Hardy Hall for any work to any classic competition car. 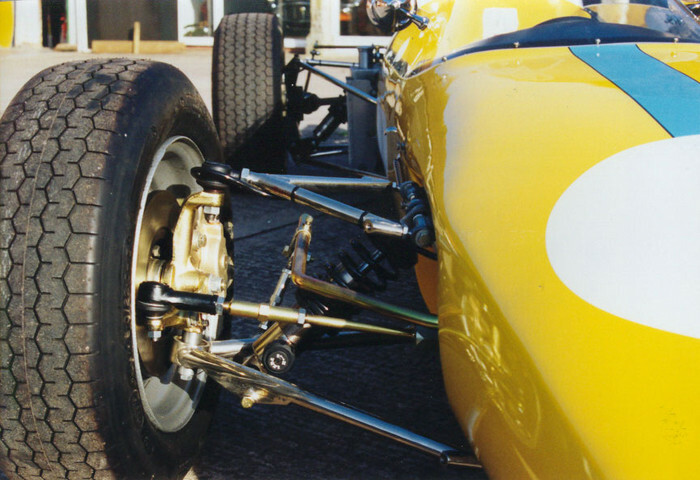 Hardy Hall Restorations did a really great job of restoring my historic formula Ford. They have since prepared and run the car for me for the past four years, it remains one of the smartest cars on the grid. They continue to offer a thoroughly professional and friendly service. I have known Jonathan for 20 years and have worked with him on a number of projects. One of the great advantages of a company like Hardy Hall Restorations is the single high standard of work. 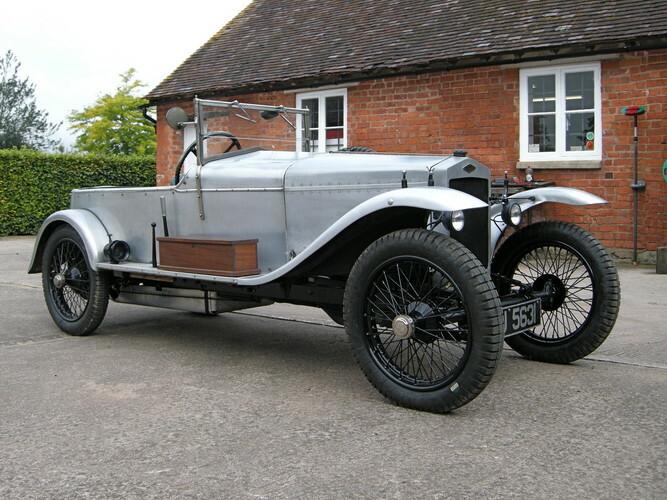 A good example of this is the minor restoration on my Talbot pickup which was executed with the same degree of attention to detail as the complete restoration of PG 6366, my first Frazer Nash. Jonathan's unrivalled experience of modern and vintage racing cars is of great benefit when creating a pre-war special. 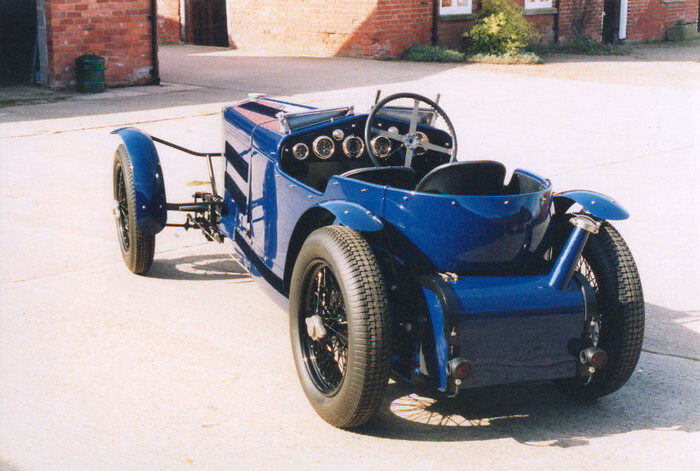 The quality of design and build on my MG Riley is obvious externally, but details like the hydraulic braking system and the fuel system really demonstrate the depth of engineering understanding at Hardy Hall. The time taken on all my projects has never been excessive and one of the other attractions from working with Jonathan is that urgent projects have always been accommodated during the racing season. The best example for me was altering EMK's body from "low radiator" to normal height between Vintage Shelsley and Vintage Prescott. Jonathan has always set a high standard in everything that he does. I look forward to many more years of happy collaboration on existing and new projects. 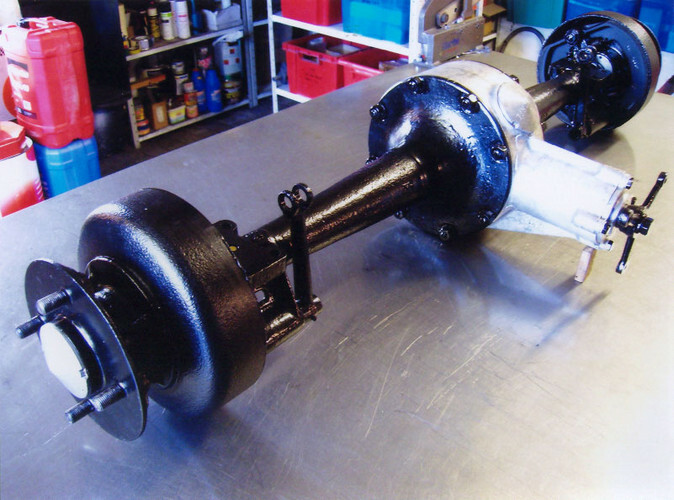 Hardy Hall did a fantastic job of making one serviceable axle for my 1921 Calthorpe out of the remains of three separate units, of different ages... Top-quality work for a very reasonable price. I want to thank you very much indeed for doing such a wonderful job on my car. I felt informed and confident about our decisions throughout the process and am delighted with the result.